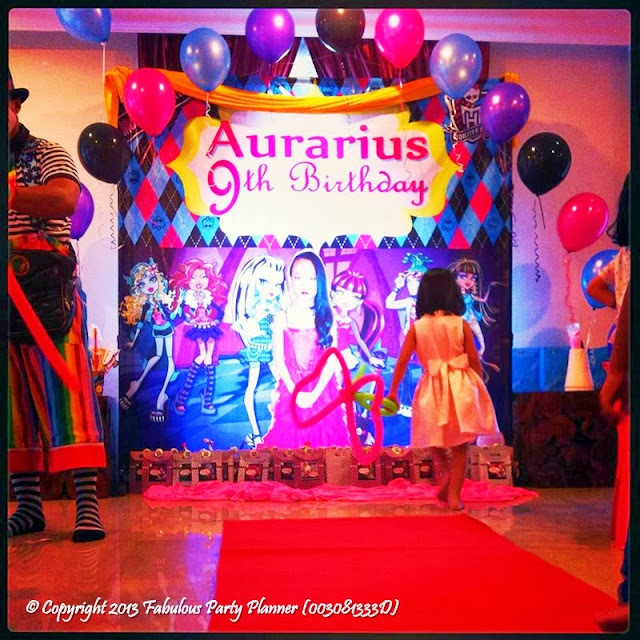 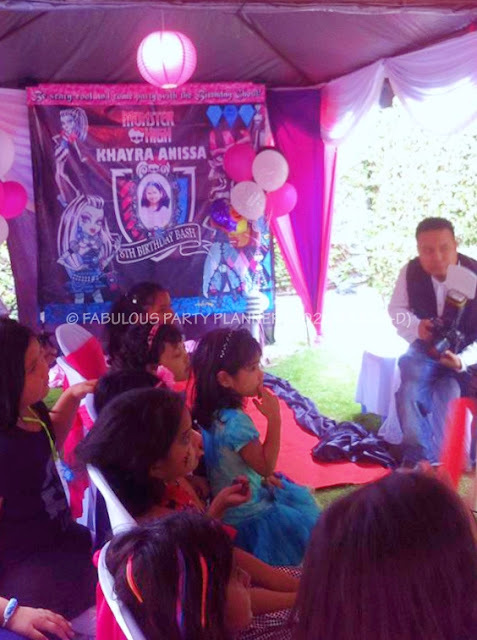 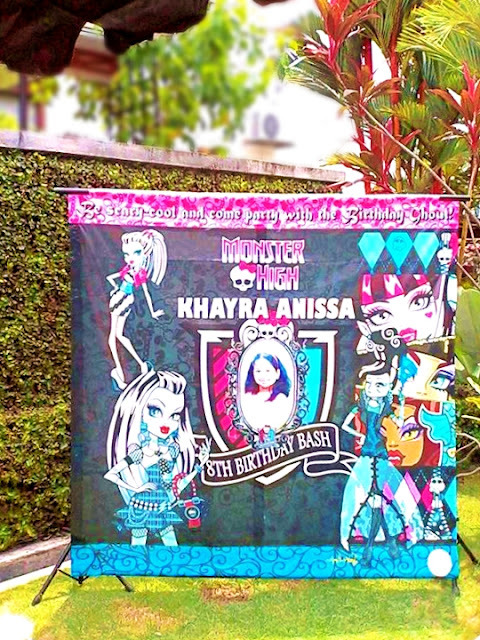 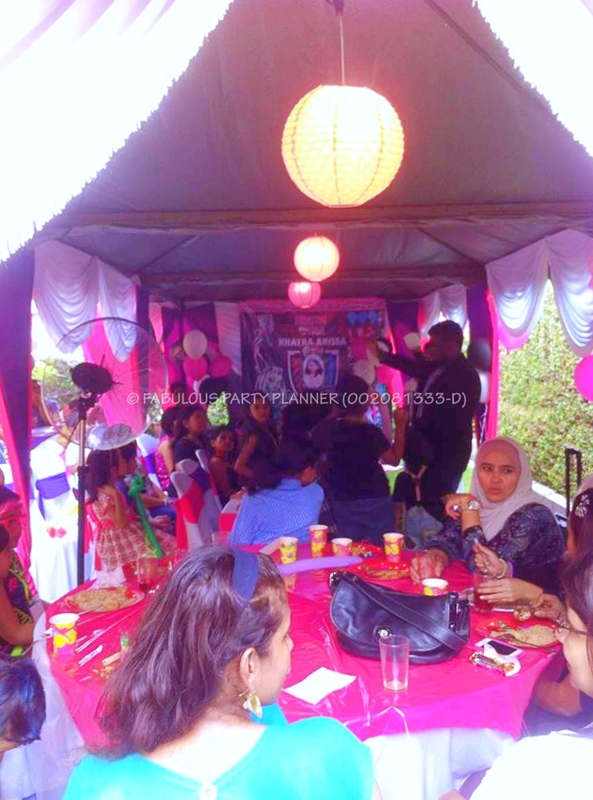 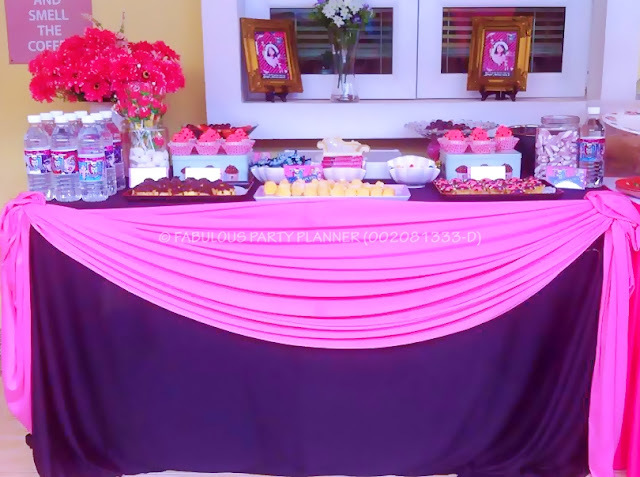 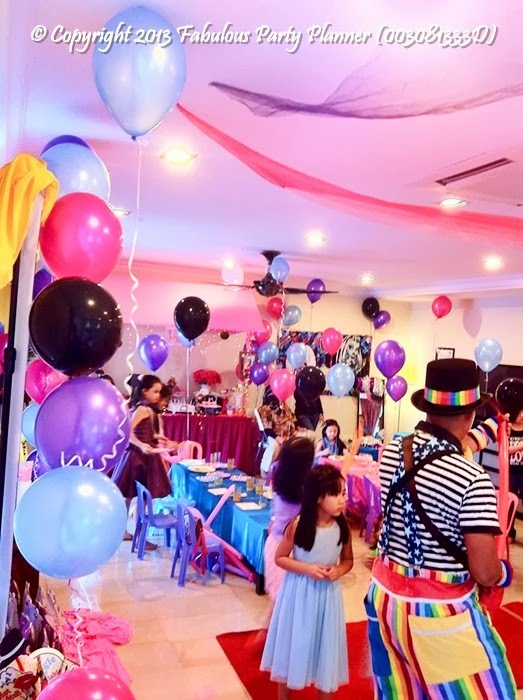 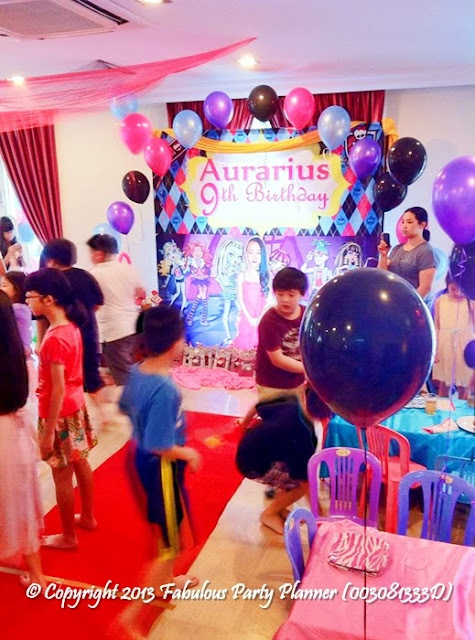 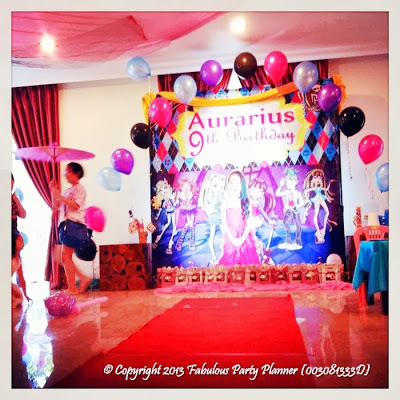 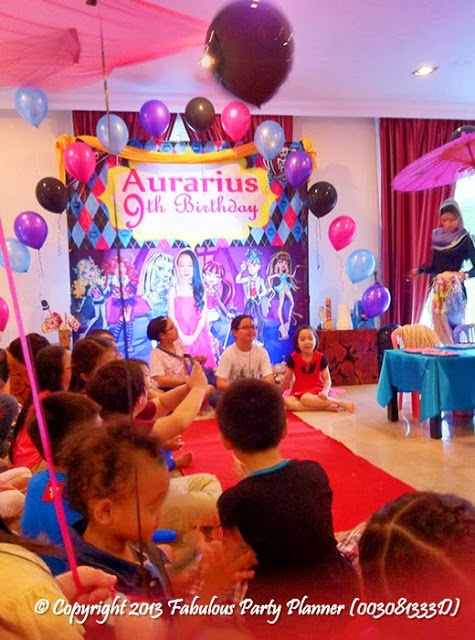 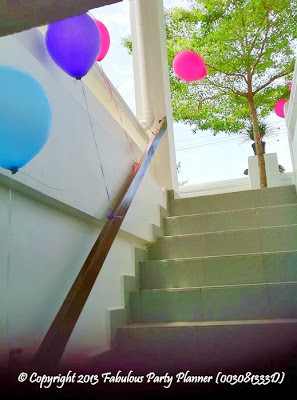 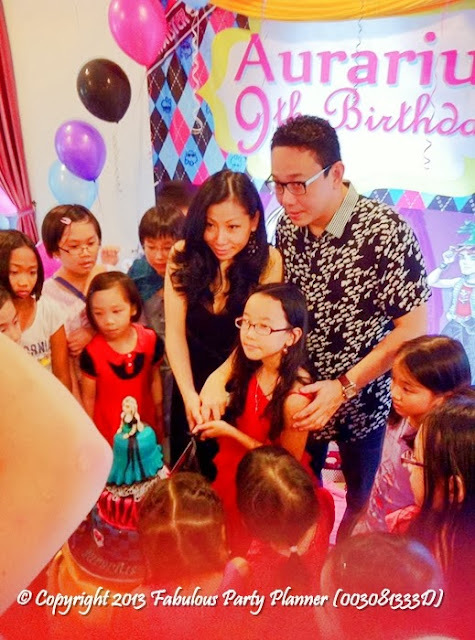 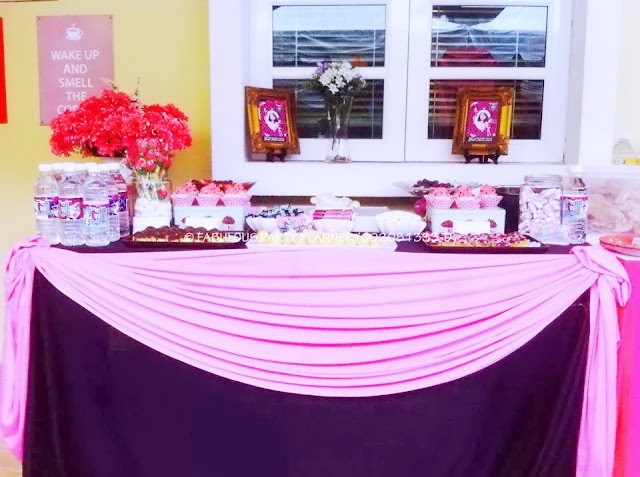 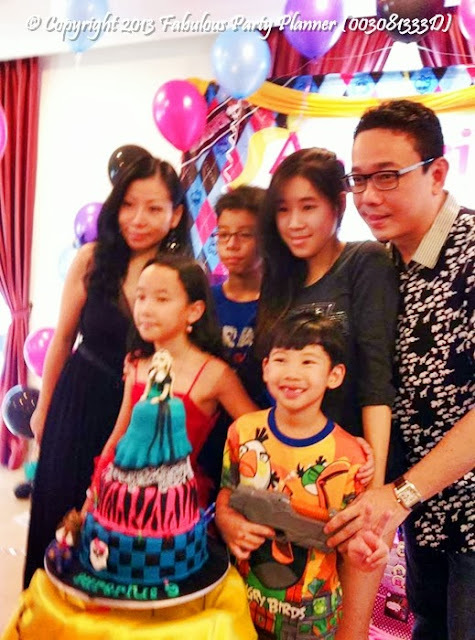 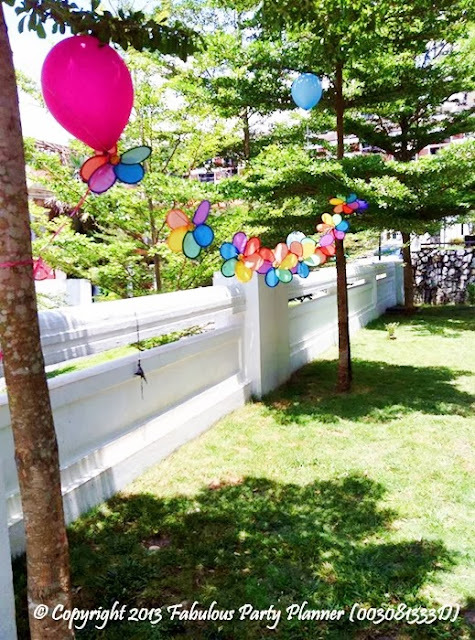 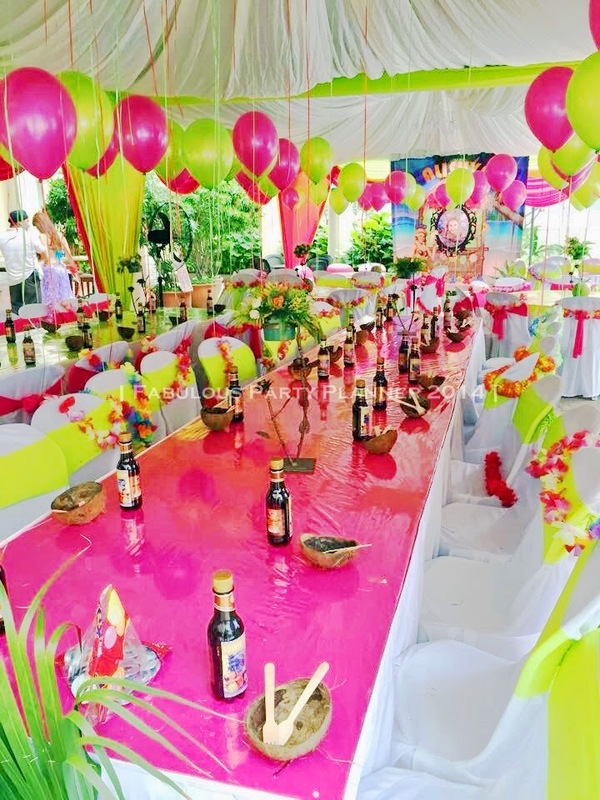 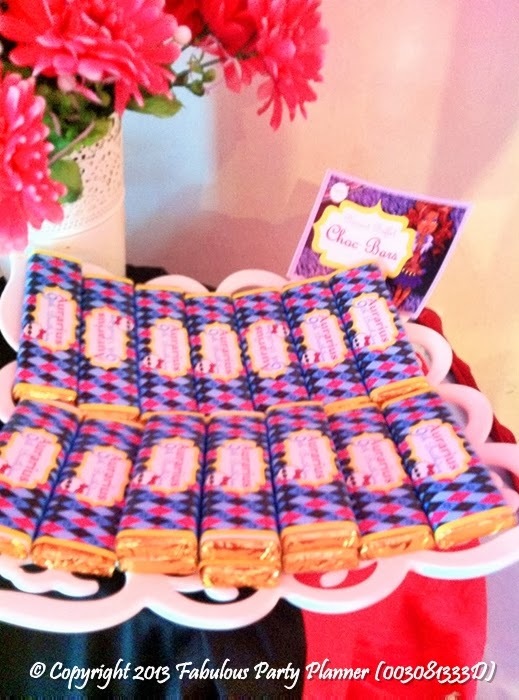 We were called by a caterer, Kak Mas; to provide the decorations and entertainments for her client's daughter, it is her 8th birthday party, which shall be attended by mostly kids around 7 to 12 years of age. 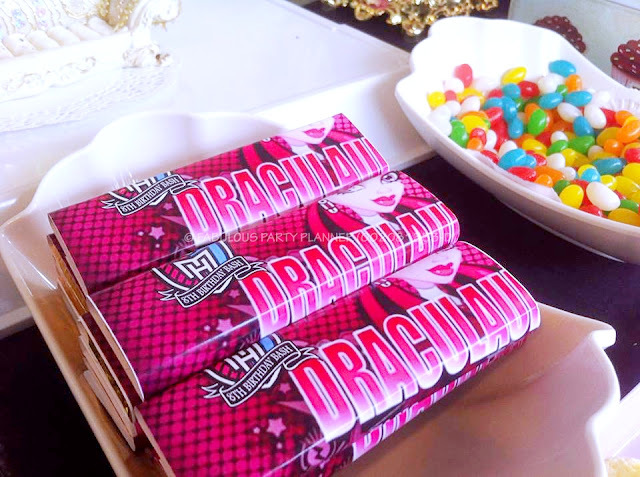 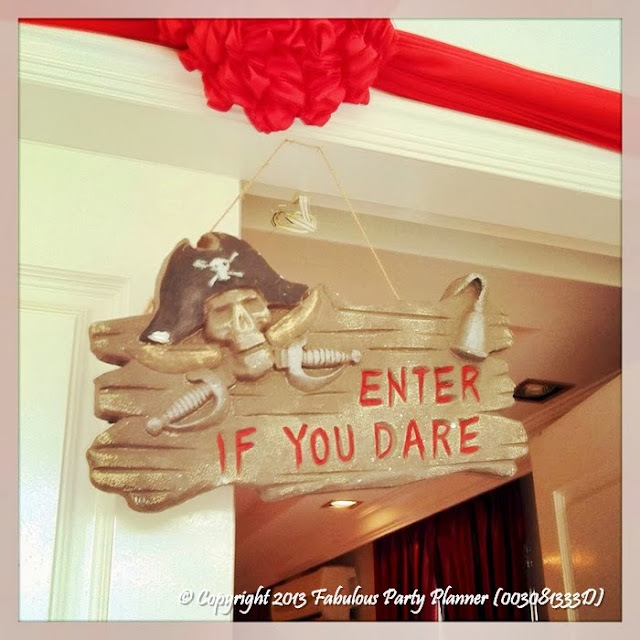 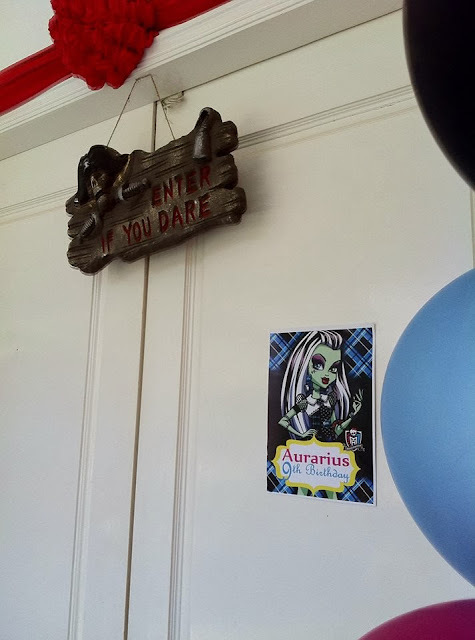 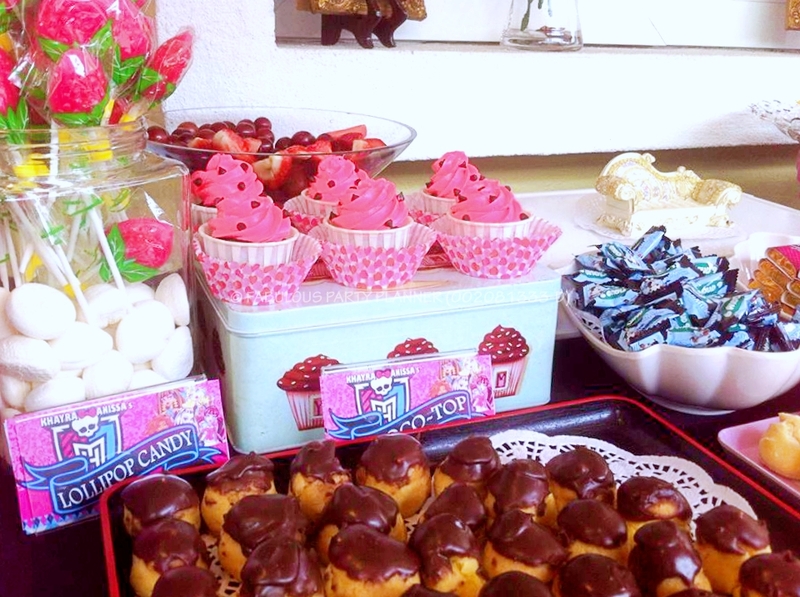 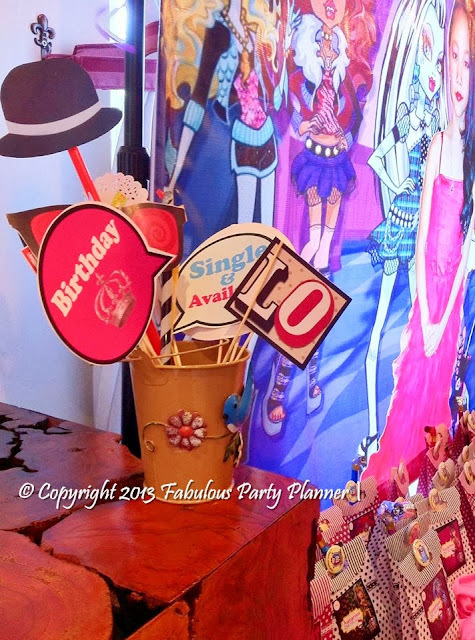 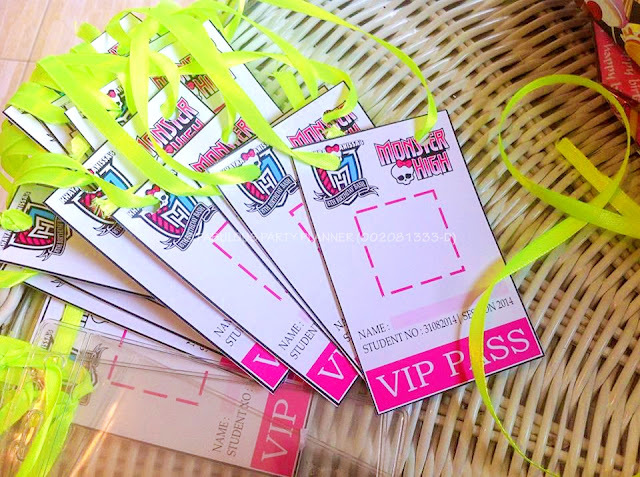 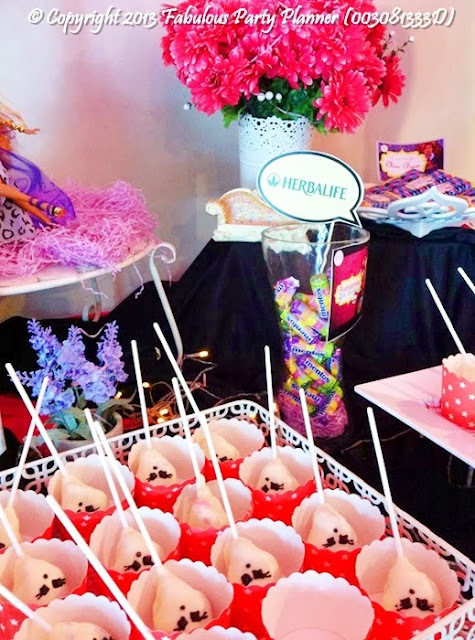 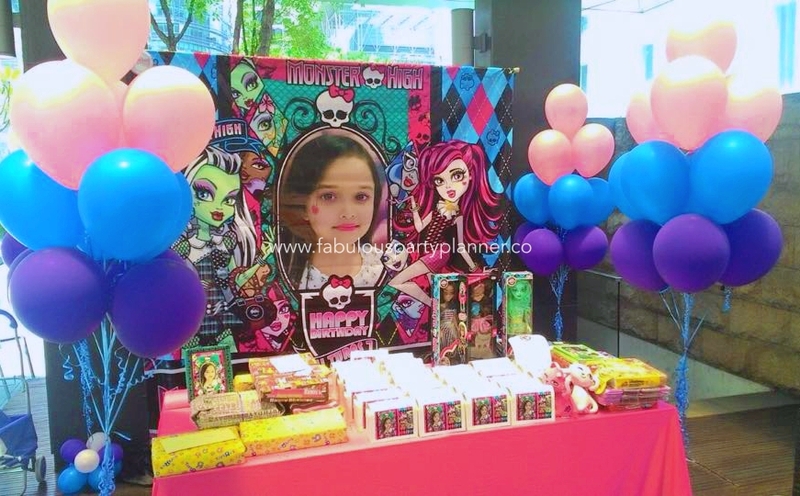 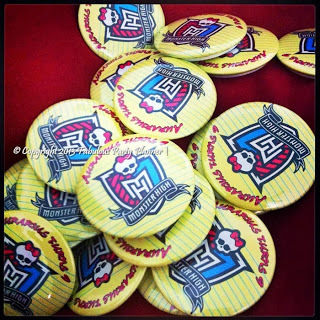 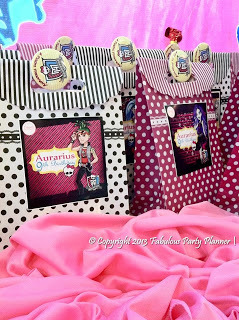 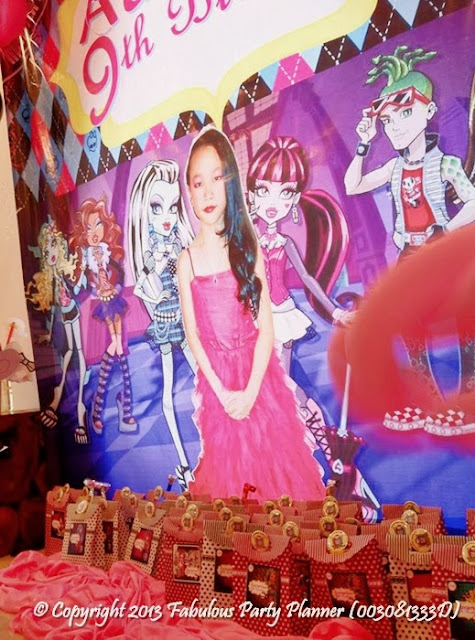 The theme for the party is Monster High and colour schemes are black, purple and hot pink! 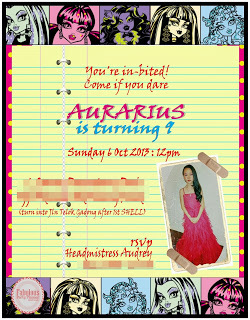 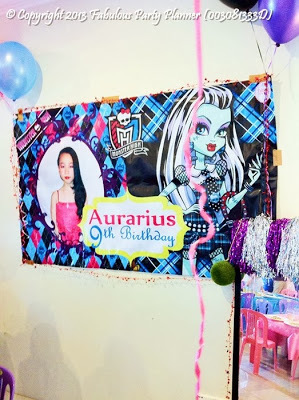 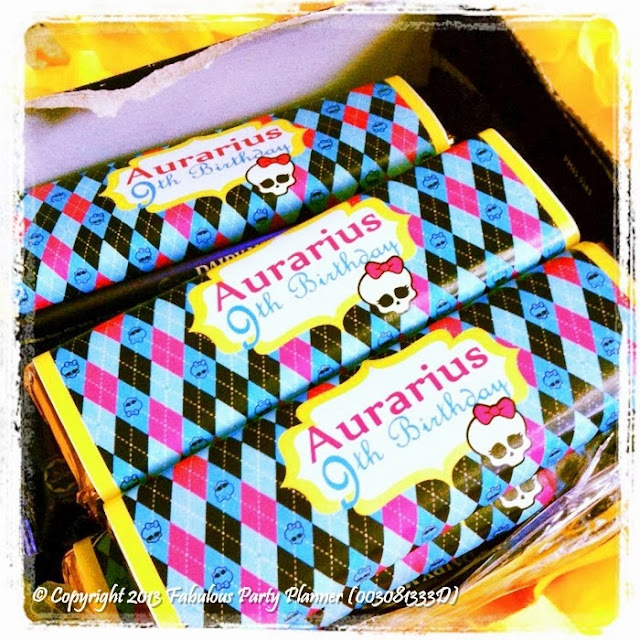 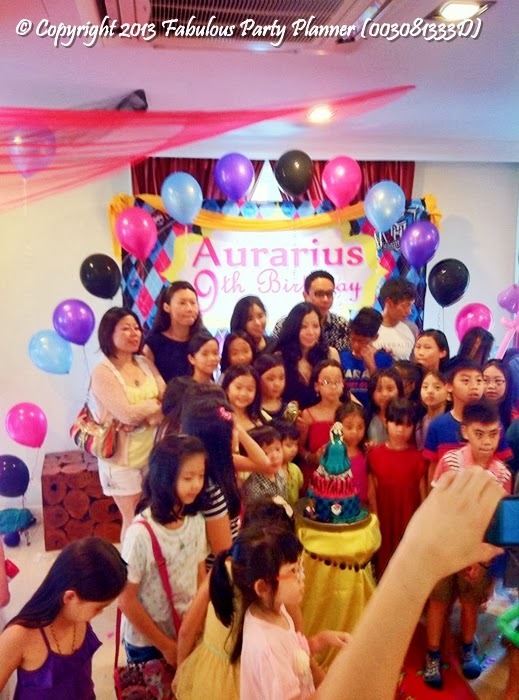 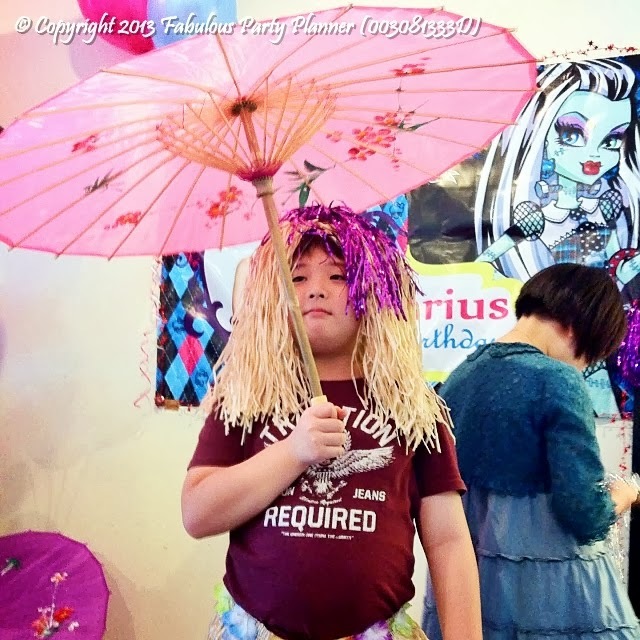 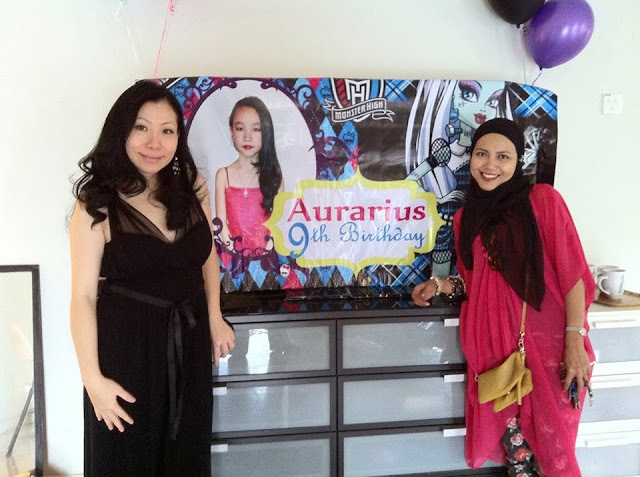 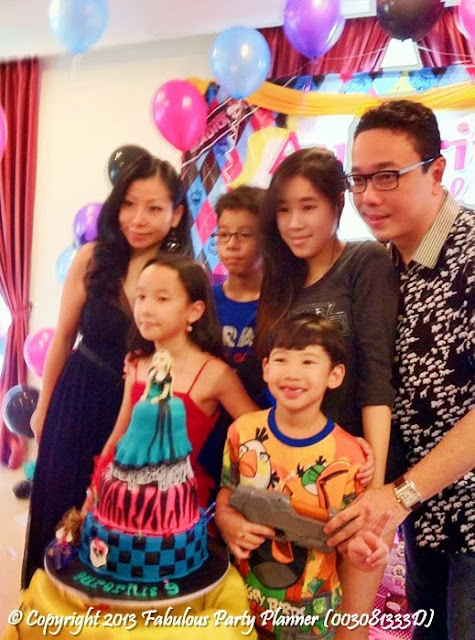 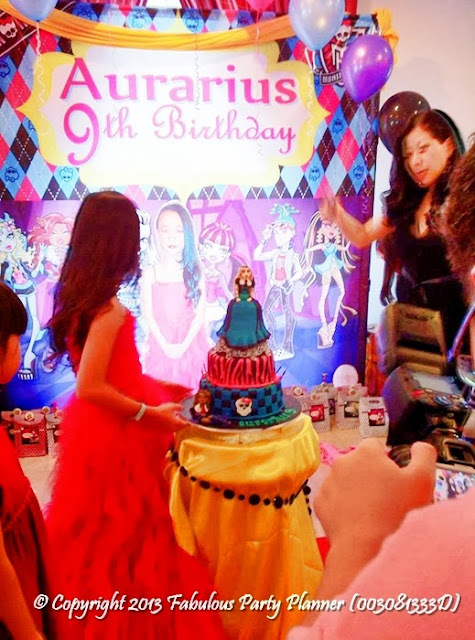 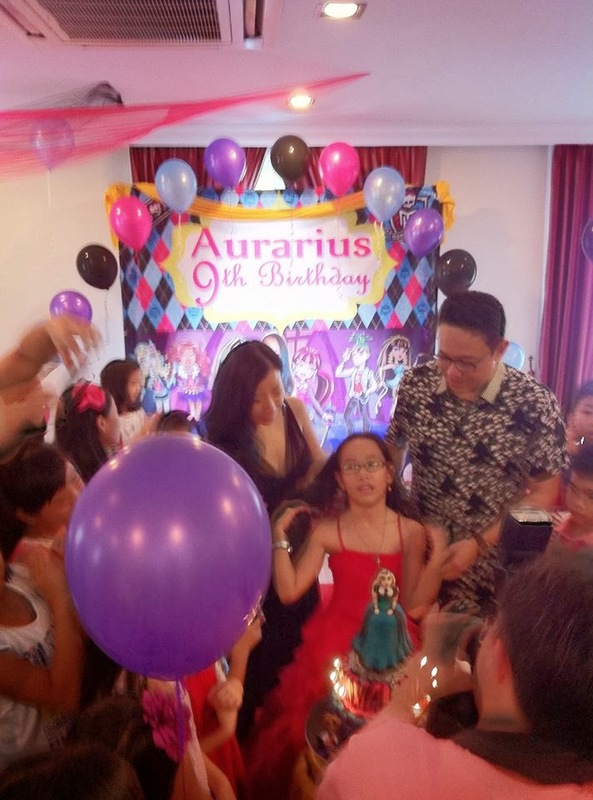 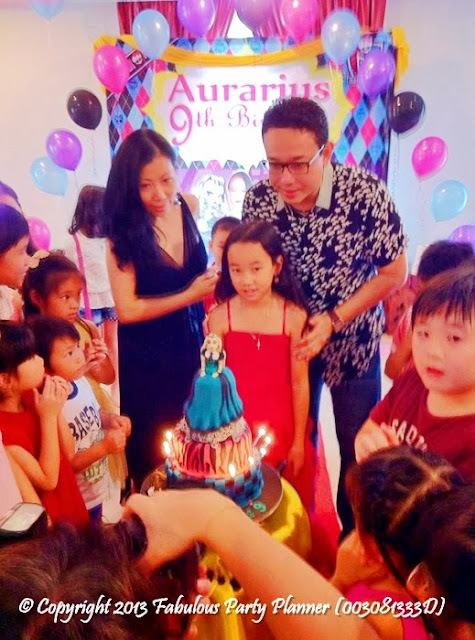 Aurarius is the daughter of Audrey Chan, one of our earliest customer who became friends after that. Audrey owns and manages a Health Club at Old Klang Road, a millionaire with flamboyant smile and a cheerful personality. 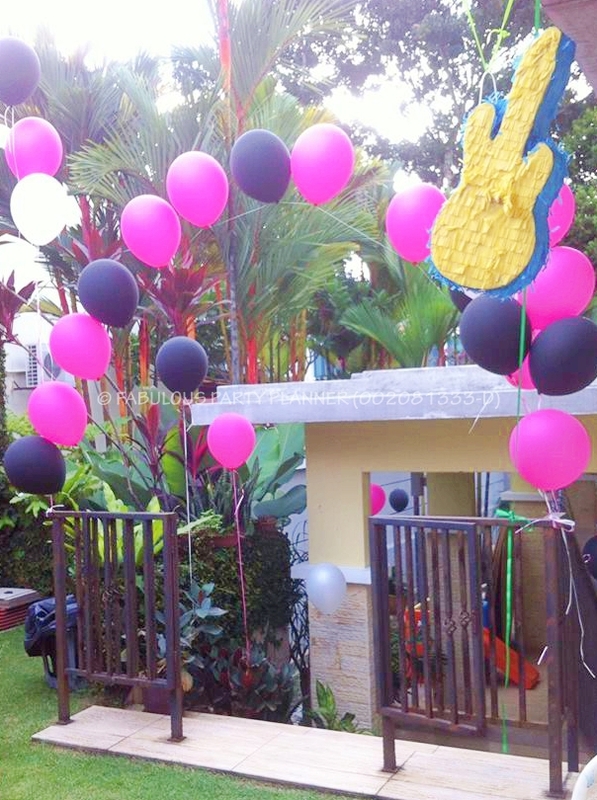 It was the 3rd of 4th party that we delivered for her kids thus far. Much thanks for your generosity Audrey! 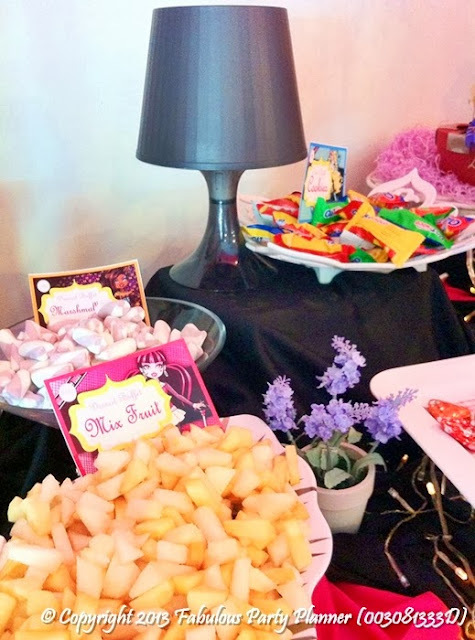 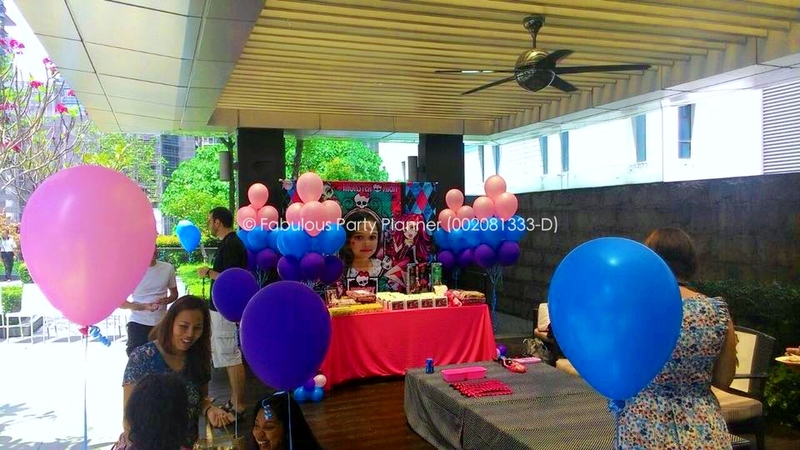 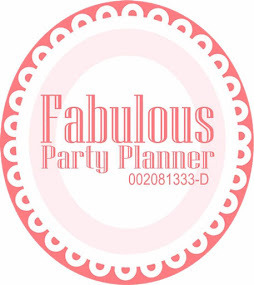 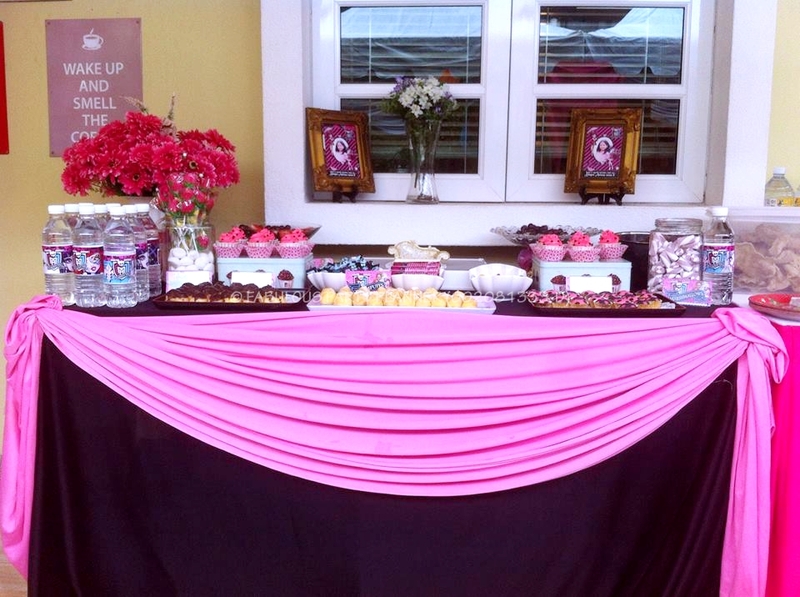 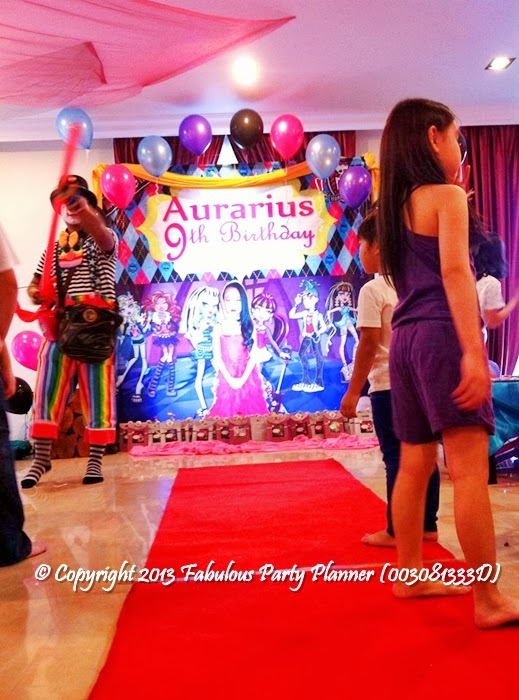 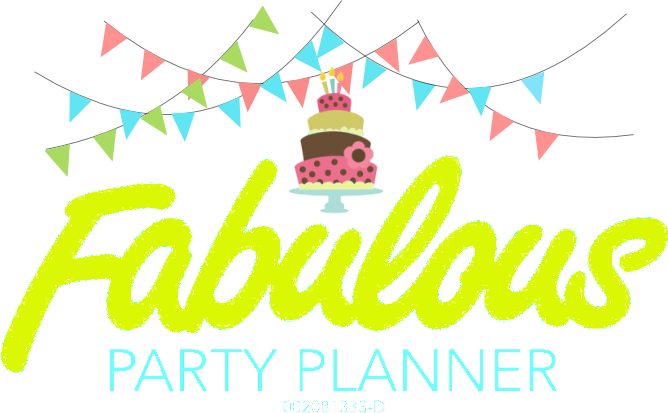 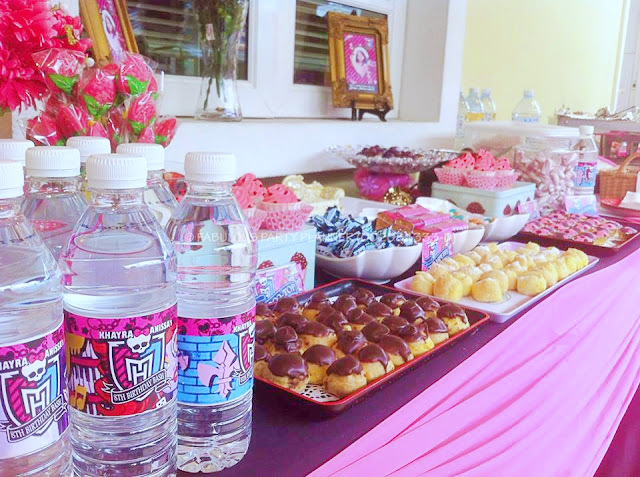 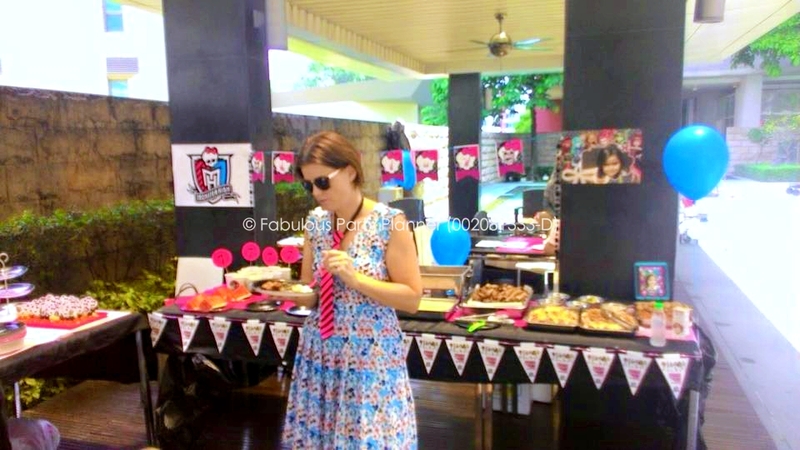 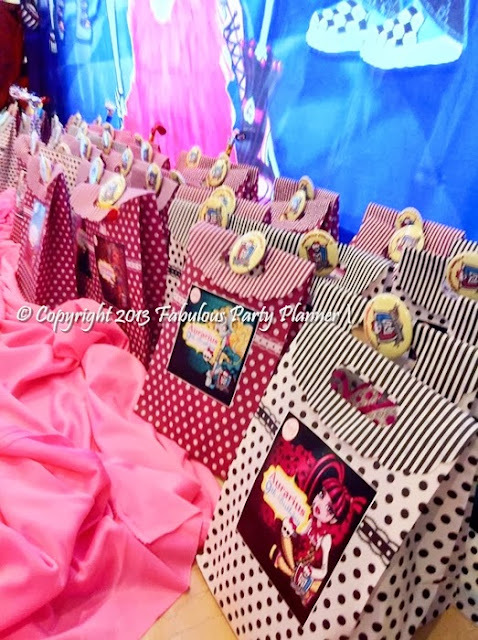 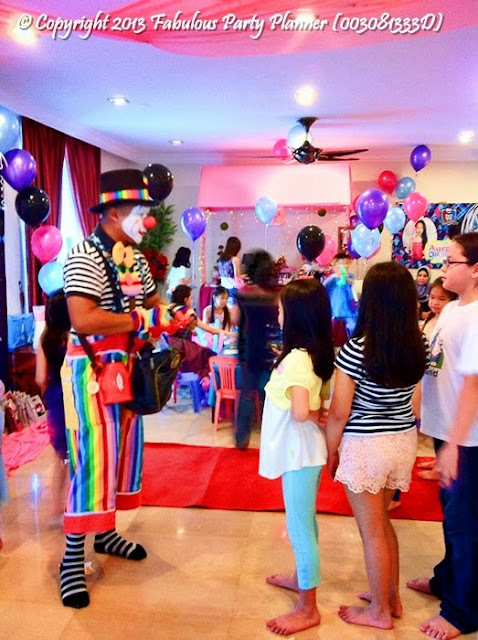 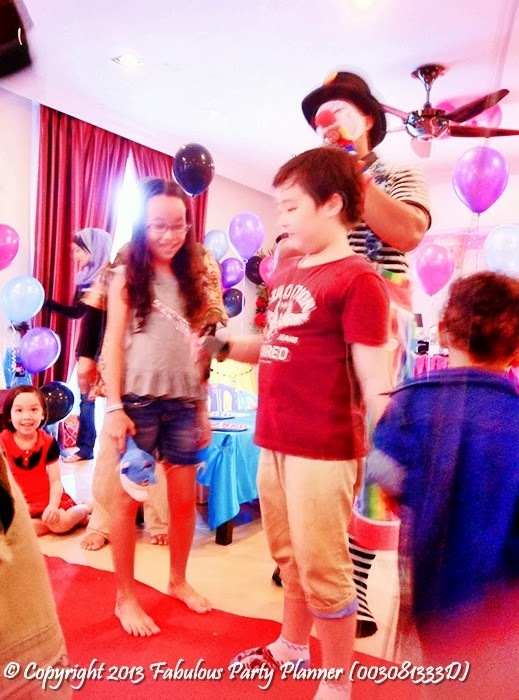 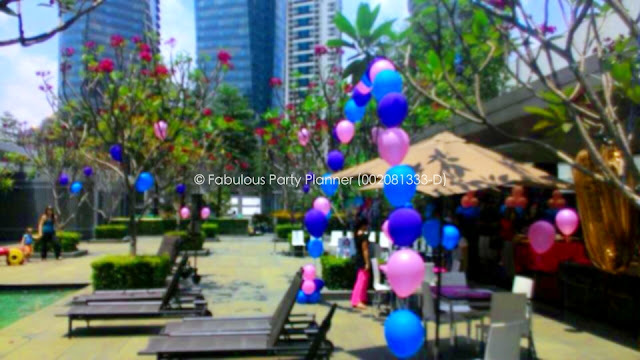 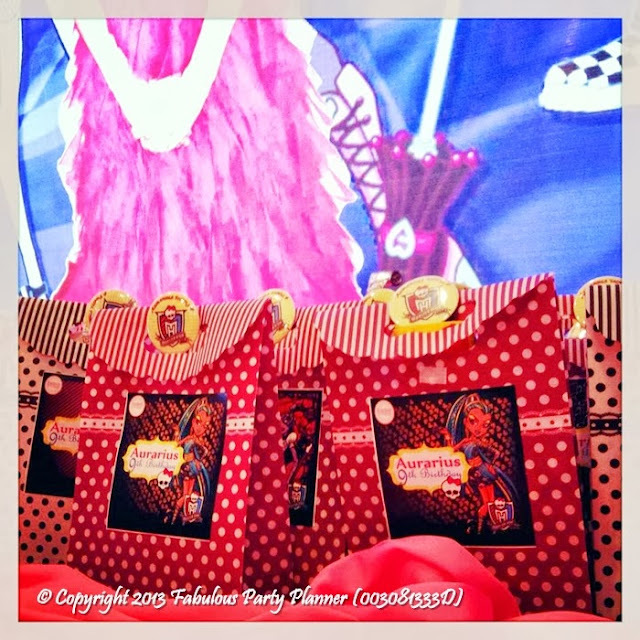 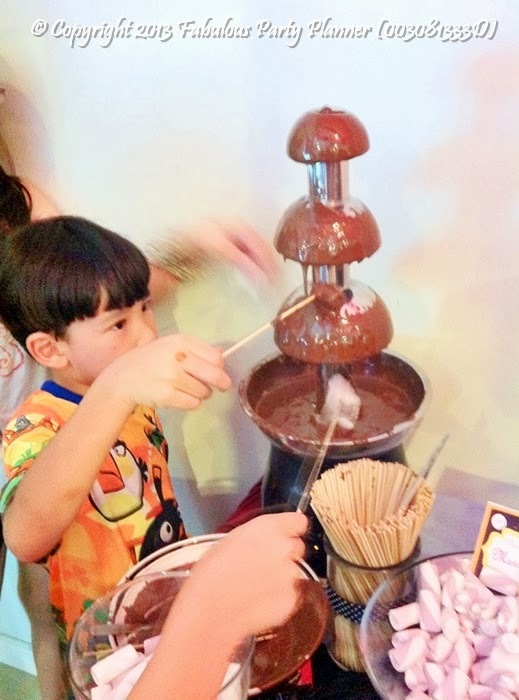 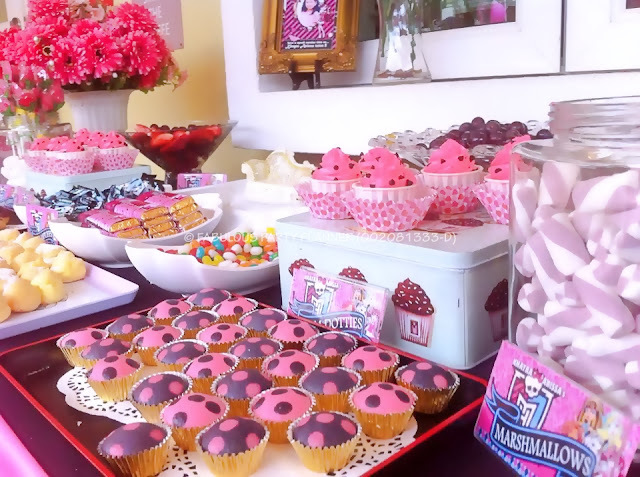 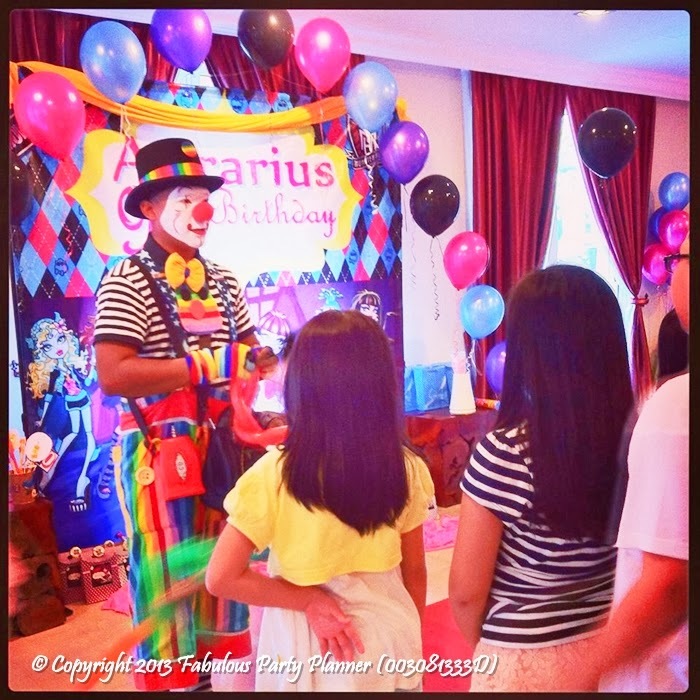 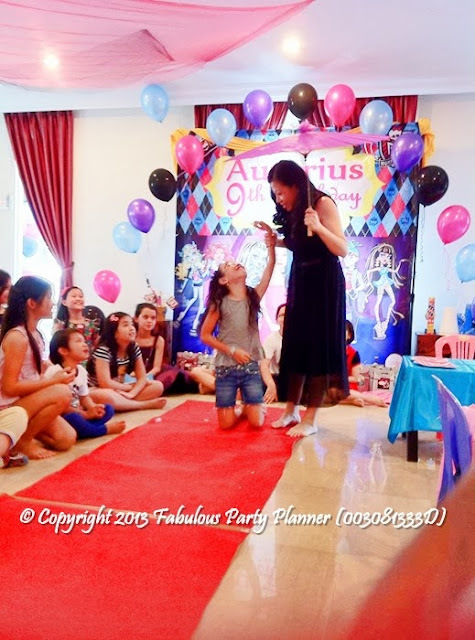 For bookings and inquiries on kids party, WhatsApp 016-9507910 or email info@fabulouspartypanner.co today!